Justy Ueki Tylor had his life all planned out: join the military, get a cushy desk job, and then retire with a big fat pension check. The perfect plan... until he wandered into a hostage situation and somehow managed to save an admiral! 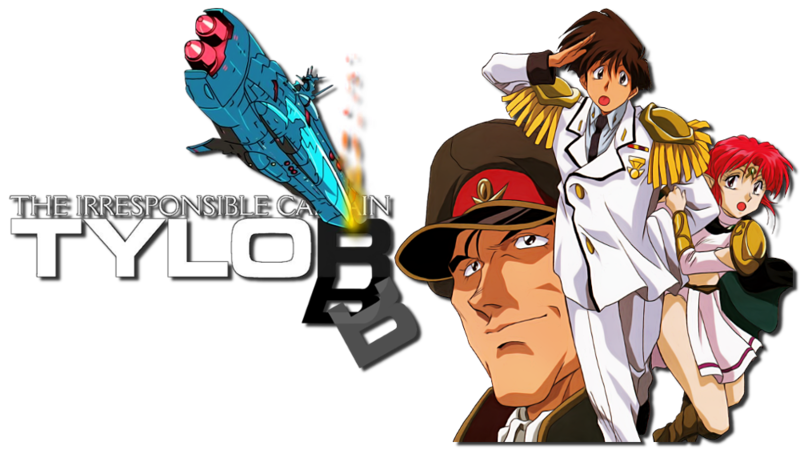 Now Tylor - a man who wouldn't know what discipline was if it bit him on the backside - has been made Captain of the space cruiser Soyokaze. The crew of this run-down ship is the craziest rag-tag team of misfits you're ever likely to see, and they're not too fond of their complacent new leader. But they'd better learn to work together, because they're about to go head to head with the mighty Raalgon Empire. For better or for worse, the Earth's fate has been placed in the hands of a man who's either a total idiot - or an absolute genius!